June 1967 was a pretty busy month. The efforts by the Communists to bolster local forces and re-establish a military presence in the coastal area of Binh Dinh Province (the area known as The Crescent) continued with troops attempting to infiltrate both on foot and by boat, working their way south along the coast. The Nui Mieu (mountain) with its caves and rock formations and the Cay Giep (mountain), heavily wooded, were located south and north of the Dam Tra O lake and adjacent to the South China Sea, and provided excellent terrain for concealment of the Communist base areas, but food supplies had to come from the villages below and this meant coming out into the open. In the beginning of the month operations conducted with the South Vietnamese National Police in the northern Cay Giep uncovered weapons caches and the 2/5 Cav, working with ARVN troops and the Korean 1st ROK Regiment, searched the Nui Mieu. The constant presence of the Allied troops had the effect of forcing some of the Communist forces out into the lowlands, where they were easier to find. The companies of the 2/5 Cav sometimes made air assaults several times a day to investigate evidence of enemy activity and to assist each other. During the second week of June numerous discoveries of weapons, new and hastily-built bunkers, and ammunition and food caches pointed to an increasing Communist presence. About the 13th of the month C Company captured three VC who had infiltrated by boat from the north. Their mission was to join local forces in preparation for an upcoming offensive in the Nui Mieu. This planned offensive was soon to be disrupted. The terrain differences between the Nui Mieu mountains and the Cay Giep mountains couldn't be greater. Click on "Cay Giep" on map at left to see an aerial photo of The Rockpile." During the middle of the month C Company established its night positions along the beach and moved to cordon and search nearby coastal fishing and rice growing villages on foot each morning before first light. Those who were there during this period will remember the excellent swimming on that beautiful stretch of water, and the wind blown sand getting into every weapon and meal. And they will remember the Huey helicopter, possibly part of a Night Hunter Team, that fired on the company the night of June 17, making two passes firing M-60's and wounding one man. On the morning of June 19, C Company secured and searched a village just South of the Dam Tra O. 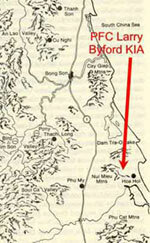 Meanwhile B Company had run into a large NVA presence further south in a small village located along Highway 505 between the shore and the base of the Nui Mieu. Company A, 2/5 Cav, made an air assault into the mountains behind the village to act as a blocking force and at 1600 hours C Company made a combat assault and joined B Company and tanks from the 1/69th Armor in pushing into the village. The next day, after air strikes and an artillery fire mission, C and B Companies swept through and secured the battlefield. The two-day battle left 31 NVA soldiers dead. American losses were 8 KIA and 17 WIA. Action then shifted west, to the other side of Highway 1 and the mountains there that formed the boundary of the coastal plain. The next day, June 21, an NVA prisoner led Company B, 1/5 Cav into occupied fortifications in the hamlet of Van Thien (3) where they made contact with part of the 18th Regt of the 3rd NVA Division. 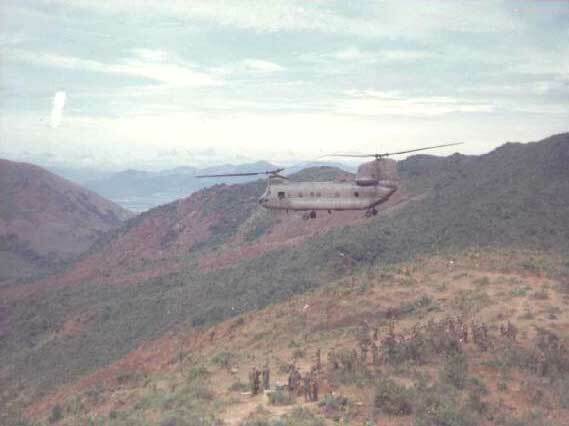 C Company was picked up from their location south of the Dam Tra O, made OPCON to 1/5 Cav and air assaulted into the area, setting up a blocking position to the south and linking up with elements of the 40th ARVN Regiment. Again tanks from the 1/69th Armor assisted the infantry in sweeping through the village. 101 enemy were killed and 1 WIA captured. American losses in the Van Thien(3) battle were 11 KIA and 18 WIA. 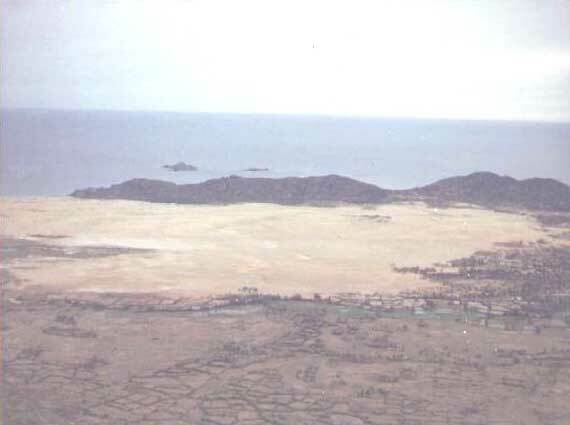 After this battle C Company, along with the rest of the 2/5 Cav, was tasked to remain in the beach and Nui Mieu areas to prevent another NVA build-up. 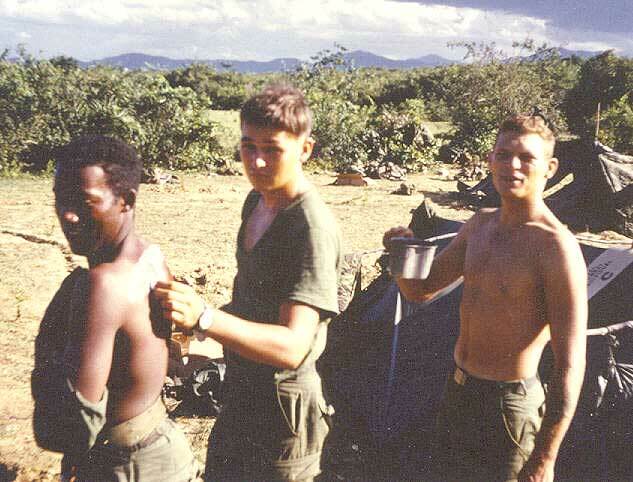 It was while the Company was searching caves in the mountains that PFC Larry S. Byford was killed on June 23rd. 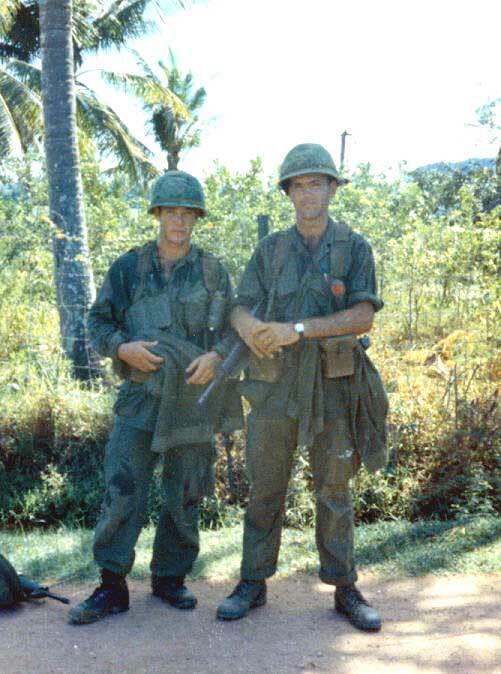 A Psyops officer, Major Edwin W. Martin, Jr. was shot and killed while trying to talk NVA out of holes in a small mountain known as the Rockpile. 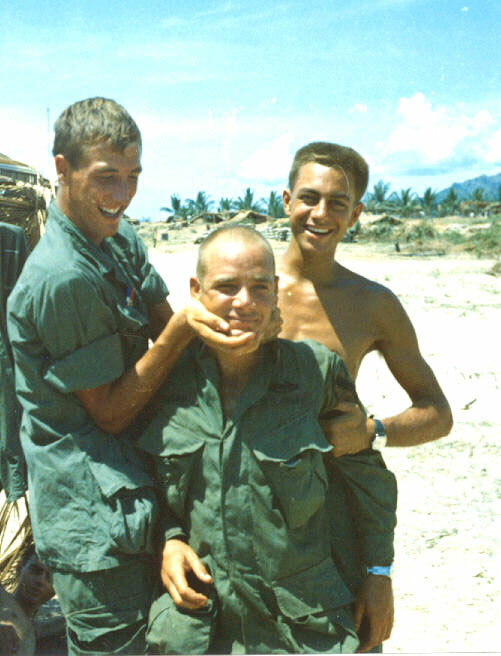 PFC Byford was killed while attempting to assist the Major. C Company continued patrolling the Nui Mieu and searching villages along the coast as the month drew to an end. 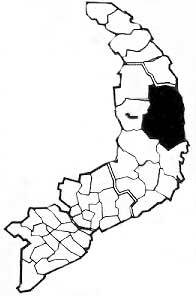 The last large battle of the month took place on the 28th and 29th. It became known as the Battle of Dam Tra O, and this time C Company was not involved. 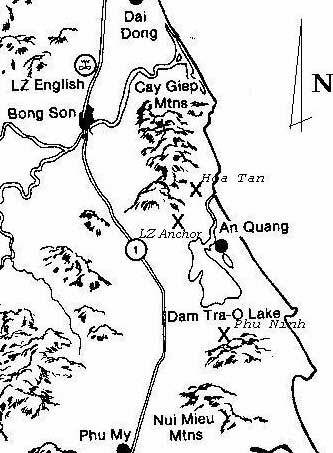 The fight began when the 1/9 Cav stirred up a hornets nest in two villages, An Hoa and An Quang, located near the northern end of the lake between the Dam Tra O and the beach. Elements from the 2/5 Cav and the 1/5 Cav, assisted by armored vehicles of the 1/69th Armor and the 4/60th Artillery (Dusters), attacked the villages, killing 86 NVA and capturing three. In addition, some NVA tried to escape across the lake by boat and were caught out on the water. 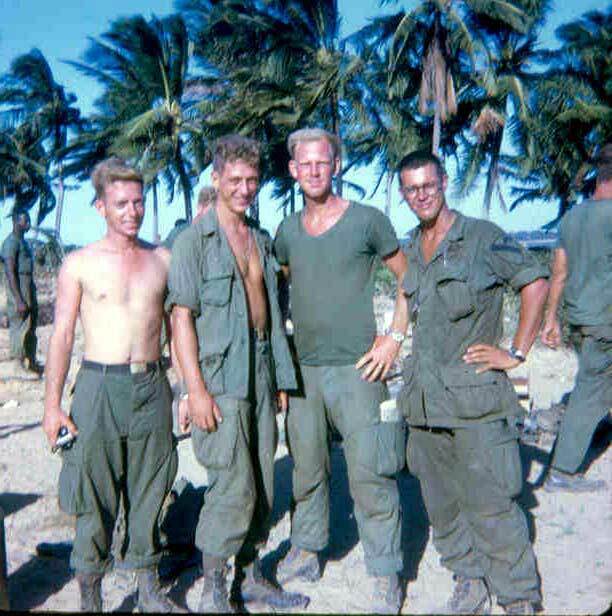 By the end of June the Cav's aggressive and fast-moving operations had disrupted the communists' plans and efforts to build up a substantial force in the coastal part of Binh Dinh Province. The subsequent discovery from time to time of many previously unaccounted-for enemy bodies hidden among the rocks in the southern mountains showed the NVA losses to be even greater than first believed. The Crescent would be a little quieter for a time. Near right - Larry Evans had this picture taken of himself and Sergeant Allison of the artillery forward observer team. Far right - Pat Rankin gives Larry Evans are hard time about his shaved head while Tom Blanchard (right) looks on. Celebrating those new hard five stripes are Jerry Clevenger, Ray Long, John Wnek, and J. Jacobs.